« The Act Like a Girl Birthday Show! Sorry not sorry but this lit show will not be cooling you off in this July heat but the air conditioners might! The Act Like a Girl Show is back! Online ticket sales close 1 hour before show. 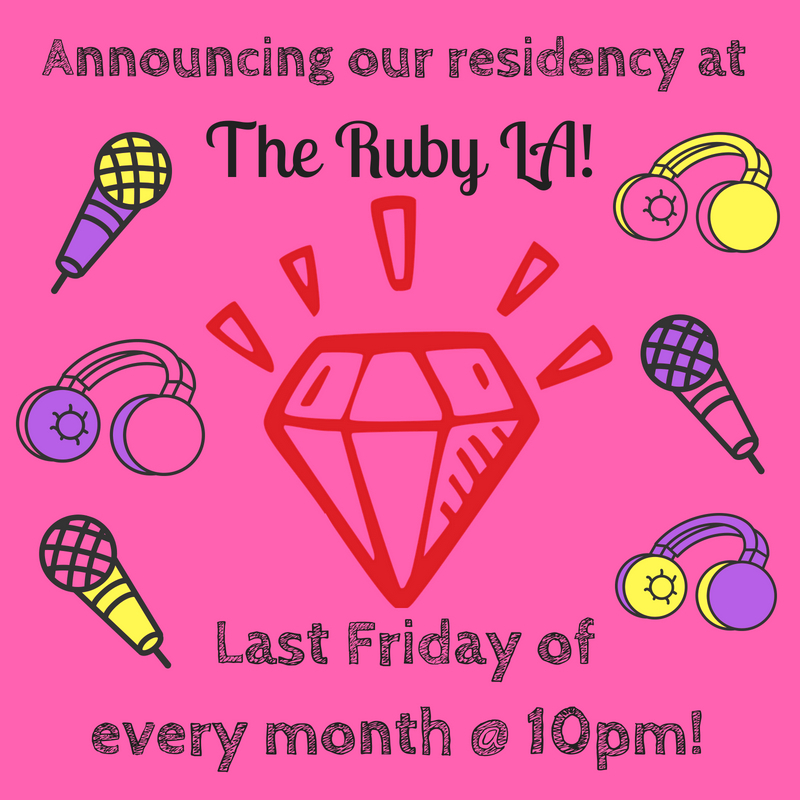 Thank you for supporting The Ruby LA and ensuring a safe space for the comedic voices of underrepresented folks! We will update with details as we have them!